On the first day of the Van Doren Rubber Company on March 16, 1966, in Anaheim, Calif., brothers Paul and Jim custom-made 12 shoes in-house—a silhouette now known as Authentic—for customers. Vans’ entry into skate culture may not have cemented that day, but it wasn’t long before those sticky waffle soles gripped boards across California. 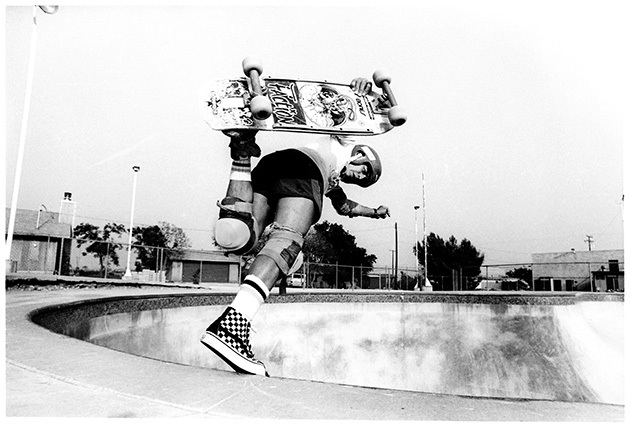 The real embracing of skate culture came in the early 1970s when skaters had taken to the rubber-soled canvas shoes. Then, in 1976, Vans broke out the Era shoe designed by Tony Alva and Stacy Peralta with a padded collar and different color combinations. The ‘70s didn’t let up on skate culture, with Vans debuting Old Skool in 1977, the first skate shoe with leather panels for durability and a “jazz stripe” along the side. One year later the Sk8-Hi debuted to protect skaters’ ankles. Now, 50 years later, Vans not only celebrates its history of innovation and influence, but will take the anniversary to announce skate-specific updates to its iconic lines of Authentic, Era, Slip-On, Old Skool and Sk8-Hi with new Ultracush HD sockliners for cushioning and Duracap-reinforced underlays for additional durability. , Vans general manager of North America, tells SI.com the 50-year history of Vans has an organic value that merges with skate culture, a culture they first started to understand when skaters came into the store looking to buy the right shoe because dragging their back foot on the pavement had worn it out. The Authentic deck-style shoe wasn’t initially designed for skate, but the culture glommed onto Vans. And Vans took notice. , currently the most popular Vans sneaker. Steve Van Doren, son of Vans co-founder says the brand is fortunate to have 50 years of memories to look back on, picking out his favorite two for SI.com. “The first was when we made it through the first 10 years of business,” he says. “We spent a lot of time teaching Southern California who Vans was and what we stood for. At the time we started to meet the local skateboarders coming into our shops to buy Vans. All these young guys were skateboarding and adopted Vans because they liked the way the sole felt against their boards. We took notice and decided to support these guys who ended up becoming the legends of the sport and have inspired the last five decades of the skateboarding. Collaboration has proven a core value of Vans, from surfers to chefs to every corner of the world. 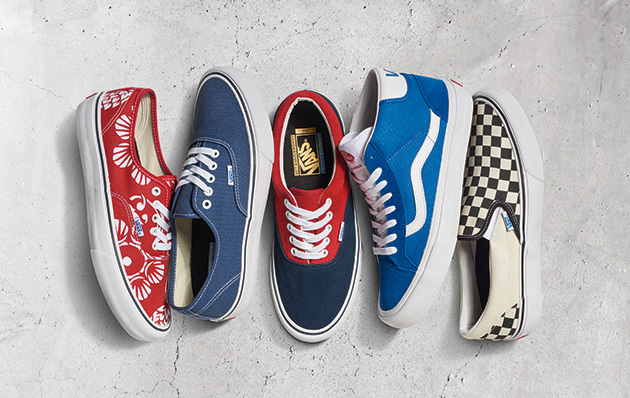 That collaboration leads the future of Vans, with its popular new Mountain Edition lines allowing for Vans to go four seasons and the company’s plan to re-launch its customization engine this summer for personalization and roll out new functionality through the fall. Tying the future of Vans to its 50-year history seems like the proper way to honor on the greatest shapers of skate history.